Morrisville Local Health Office staff members are based in our community, promoting health and wellness in the towns we serve. We work on a variety of health topics in partnership with schools, worksites, town offices and local service providers. We also serve individuals and families right in our office. We invite you to learn about the many ways we can help you, your family and your community be healthy. WIC helps pregnant women, new mothers, and young children eat well, learn about nutrition and stay healthy. We work with community organizations, municipal and regional planners at a local level to build healthy communities. We work to improve the health and well-being of school-aged children across Chittenden County. We support supervisory unions, school districts, community organizations, students and their families by helping with high impact strategies that make a difference in health. We work closely with families and medical practices to increase the number of people in Lamoille, Caledonia, Orleans and Washington Counties who receive all their recommended immunizations. We work with partners in Lamoille Valley to prevent diseases. We provide education and other resources. When disease occurs, we work to identify it and stop it from spreading. We welcome your questions about infectious disease. 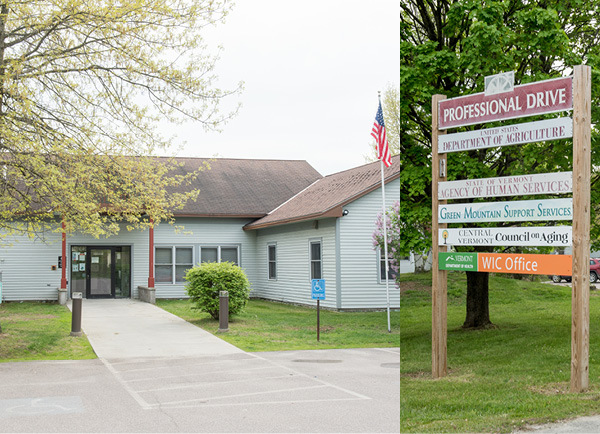 The Morrisville Local Health Office connects tobacco prevention and quit partners with schools and community organizations throughout the area. We work to ensure that health department staff, community partners and the public have access to the information and resources they need to be prepared for public health emergencies.